With summer in full swing, we bring you the hottest travel tips and tricks to set you up for the year ahead. From 31st March, 2019, Qantas has announced it will operate four weekly services between Sydney and Nadi, Fiji. The mid-morning flight, scheduled for 10:30am, will depart Tuesdays, Fridays, Saturday and Sundays to arrive in Nadi for 4:30pm local time. Return flights will depart Nadi at 5:35pm for an 8pm arrival in Sydney. The Sydney – Nadi route will be serviced by Boeing 737s. The Qantas schedule supplements direct flight options with Jetstar and Fiji Airways; catering for Fijiʼs increasing popularity with Australian families and honeymooners. 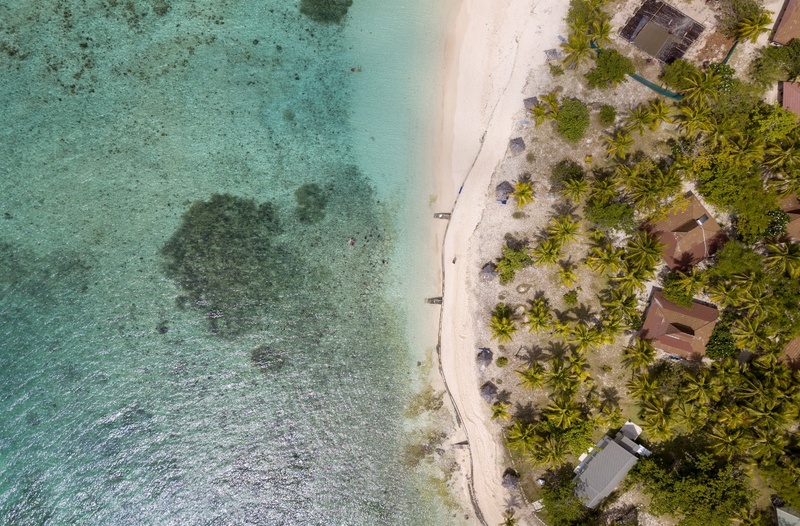 With Fiji Airways now operating as a OneWorld connect partner, eligible Qantas Frequent Flyers will be able to access points, status credits and additional benefits when flying direct with all three airlines. Effective for bookings made on or after February 4, 2019, Emirates will implement changes to their free economy baggage allowance to offer more flexible fares based on customersʼ individual needs (with some exceptions out of Africa and the Americas). From February 4, economy fares will be offered on a four-tier basis. Of these, ‘Specialʼ and ‘Saverʼ economy fares will have their baggage allowance reduced to 15 and 25 kgs respectively. Business Class (40kg), First Class (50kg) and hand luggage allowances (7kg) will will remain unchanged across the board. 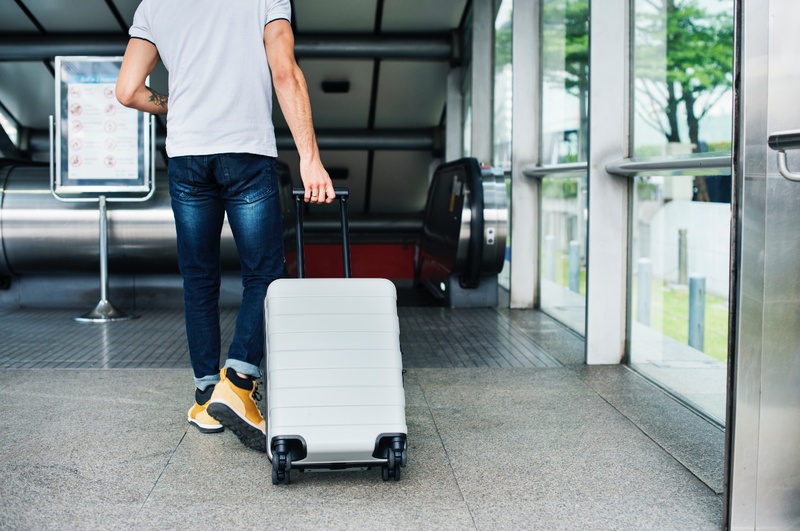 Itʼs important to note that the new baggage allowance rules are dependent on the particular fare customers are travelling on; meaning they can vary on inbound and outbound legs. Your Platinum consultant will guide you carefully through all of the relevant options for your next Emirates flight. Whilst Tokyo is not short of unique experiences; this one might just be the clincher. 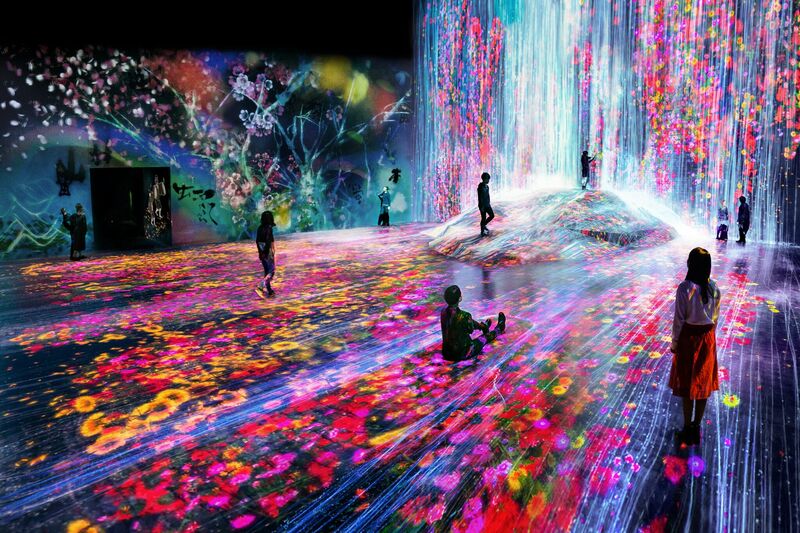 This 10,000 square metre digital art museum, located inside the Odaiba Palette Town development, treats visitors to new kind of gallery experience. With upwards of 50 artworks on display, visitors move between rooms, interacting with the ever-changing world around them. Lovers of light displays (think Vivid Sydney or White Night Melbourne) should put this experience on the top of their list when next visiting Japan; those who suffer from any kind of motion sickness probably shouldnʼt! As with everything in Japan, tickets should be booked well in advance, and can be combined with local transport and tourist passes when organised by your Platinum advisor.